Everybody is stating that Facebook is shutting down and most likely the source came from worldweeklynews. Its definately a rumour. Imagine if you are making endless profit every single day, would you turn it off? Be realistic yeah people. 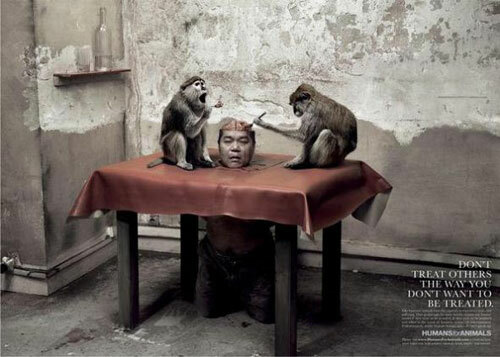 Don't let the monkeys eat your brains ya! Have a great and happy Sunday people.